When Pakistan & West Indies have risk to qualify for ICC Champions Trophy 2017 cause of their ranking down below Bangladesh, they elected to play a tri-nation series with Zimbabwe. But just when Bangladesh won the series against Proteas, that series become postponed but PCB keep it up their commitment and proposed to play a series against them. 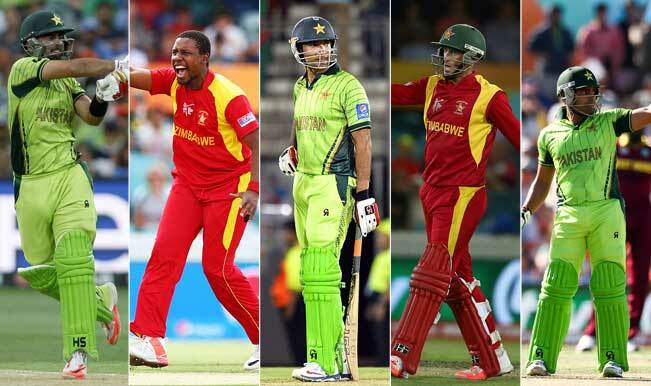 In this Pakistan tour of Zimbabwe, Pakistan will play 2 t20 & 3 ODI against Zimbabwe. Pakistan Squad: Shahid Afridi, Mohammad Hafeez, Shoaib Malik, Wahab Riaz.